Every year we anxiously await the the “Best Beach in the USA” rating by Dr Beach. Dr. Beach has named Siesta Key Beach Best Beach in the USA in 2017 and our beach is regularly in the top ten. 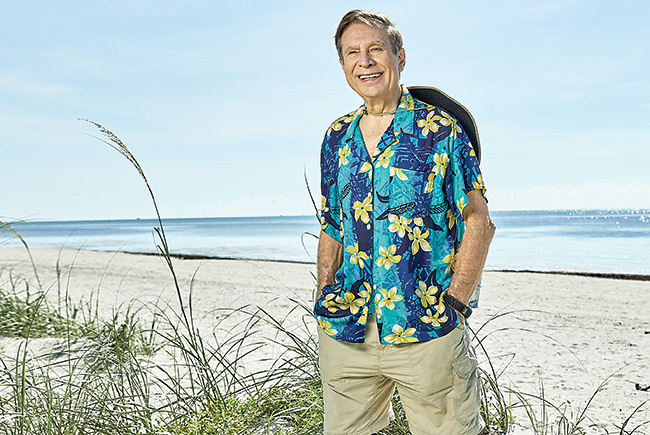 Steven Leatherman is a coastal ecologist and professor at Florida International University. If you are looking for a specific price range, neighborhood or property features, just call or text 941-993-3125 , email Larry@LBrzostek or fill out the contact form and I will get right back to you with the information you request. There is always something exciting going on at Mote! SARASOTA, FL (WWSB) – Have you ever seen a manatee on a treadmill? If not, you can see the strange sight for yourself here on the Suncoast.